If you live in Kentucky and you’re trying to adopt a Bengal kitten or Bengal cat, your best choice is to go to a Bengal breeder. These are people who specialize in this breed and really understand the personality traits and how to care for them. If you’re hoping to find a Bengal cat at an animal shelter, you’re out of luck. Bengal cats are an exotic breed and this makes it extremely unlikely one will ever end up there. Finding a Bengal cat breeder in Kentucky can be difficult, but we’ve done all of the hard work for you. We’ve spent hours researching to find all of the different Bengal cat breeders in Kentucky and below you can see our list. Use the information below to research and feel free to contact the breeders if you have questions. How They Describe Themselves: Our kittens are raised in my home with my three children where they are socialized daily and are treated like members of the family. They come up-to-date on vaccines, a genetic health guarantee, and I will be available to you to answer any questions you may have along the way as long as you own your bengal. How They Describe Themselves: Our Cattery was built for the purpose of raising some of the finest bred bloodlines available. Our animals live in a modern 1000 sq. ft. cattery. Inside we have a clean air conditioned, heated, home-like environment. A full time commitment is rewarded with some of the healthiest, happiest, and well socialized cats in the U.S.
How They Describe Themselves: Our bengal kittens are raised around other animals and children. 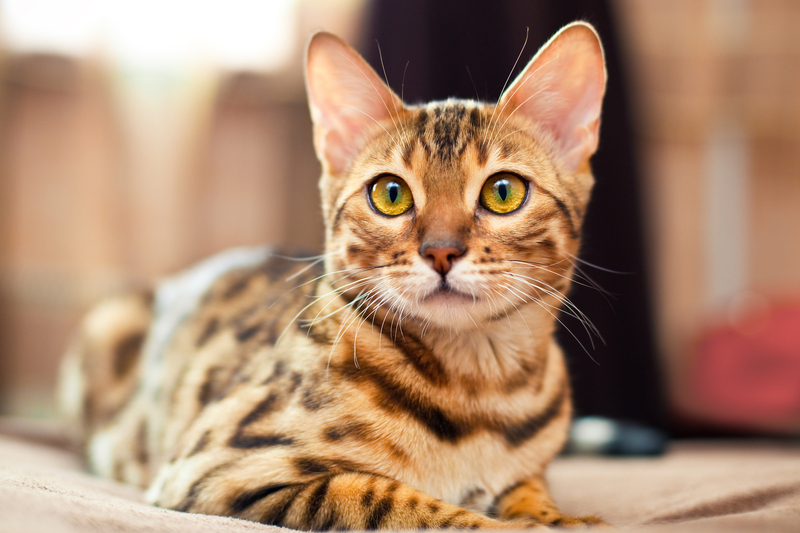 Our goal is to improve the bengal cat breed and create beautiful, glittered, exotic pets! We breed SBTs and F2s. How They Describe Themselves: We are a small in home breeder of Bengal cats located in the heart of the Bluegrass in Central Kentucky. Our number one goal is to produce kittens that are healthy and well socialized as well as stunningly beautiful. Our kittens are raised inside our home amongst our family's day to day activities to ensure our kittens are well socialized and ready to become a loving member of our pet kitten buyer's family. We also will selectively place kittens into breeder/show homes at our discretion. How They Describe Themselves: Our number #1 priority is to raise Bengals with a magnificent wild look and extraordinary “PURR”sonality that is expected from the Bengal breed. We have Bengal cats for sale that are from World Champion Bloodlines. We are a small in home breeder not a cattery, located in Western Kentucky centrally located serving adjacent Tennessee, Indiana and Illinois. We specialize in beautiful rosetted kittens. Our cats and kittens are beloved members of our family and all of them are raised underfoot, well socialized, healthy, and are extraordinary in their appearance. How They Describe Themselves: The kittens are raised underfoot with children, other pets. They are handled by me from day one. Once they are old enough, they are handled by children. They are very well socialized and are wonderful family companions. All kittens are microchipped before they leave my home. This is a permanent form of identification, so if they are ever lost or stolen, this may help them find their way back home to you. 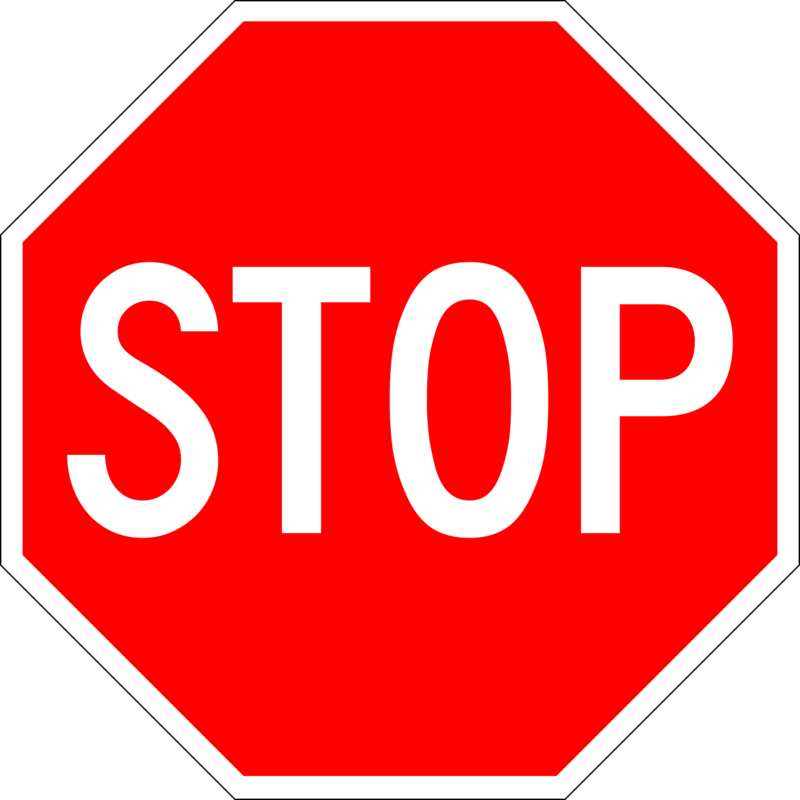 Not finding what you want with the Bengal cat breeders in Kentucky? Sometimes this happens as most small catteries only have one or two litters per year. If you’re looking to adopt a Bengal kitten or adopt a Bengal cat, you have two choices. First, you can find out from the breeder(s) above when litters are expected and be put on a waiting list. Or, you can contact breeders in other states near you. The ACFA is dedicated to the principals of fairness, friendliness and ethical conduct as we: advance feline health and welfare; preserve and register recognized breeds and household pets; provide insightful guidance in the development of new breeds: engage in public education initiatives; and interact with the public at cat shows and other ACFA sanctioned events. We unselfishly support our members in an environment of openness, friendliness, mutual support and respect.